The Fluance XL5F High Performance Tower Speakers are engineered as a part of the Reference Series with premium components that skillfully cater to your audio needs. Get ready for a harmonious experience that will instantly transport you to your favorite concert. The Reference Series is an overall masterpiece in audio precision and performance. Each component has been tuned and perfected to create immersive sound reproduction any audiophile can respect. Whether you’re watching your favorite movie or listening to your cherished vinyl these speakers will reinvigorate your love for great audio. Every intense scream and soft whisper will be heard in distinct detail. The Neodymium tweeters produce the highest frequencies so accurately you will feel as if the sound effects are alive in your auditory cortex. Controlled, smooth and never too aggressive these speakers will deliver every subtle nuance perfectly. Your favorite movies, so real you can almost smell the popcorn. The midrange driver is engineered for optimal linear movement to handle the highest volume levels and still ensure sonic precision. This allows for crystal clear dialogue and vocals to ensure a cinematic experience of a lifetime. From the roaring thunder on the horizon to the rumble of an enemy tank, you will feel every movie with dramatic immersion. The woofer and tuned bass port have been carefully developed to achieve maximum low-frequency for a heart-pounding bass performance in any listening environment. Utilizing only superior components and expert audio engineering, the XL5HTB is a testament to the performance that can be achieved when a passion for sound excellence takes center stage. The Reference Series uses audio grade MDF wood for a warmer more natural sound. I got these spekers two weeks ago. Sound really good and every day better and better. And I don't want to speak about price: it like for free. 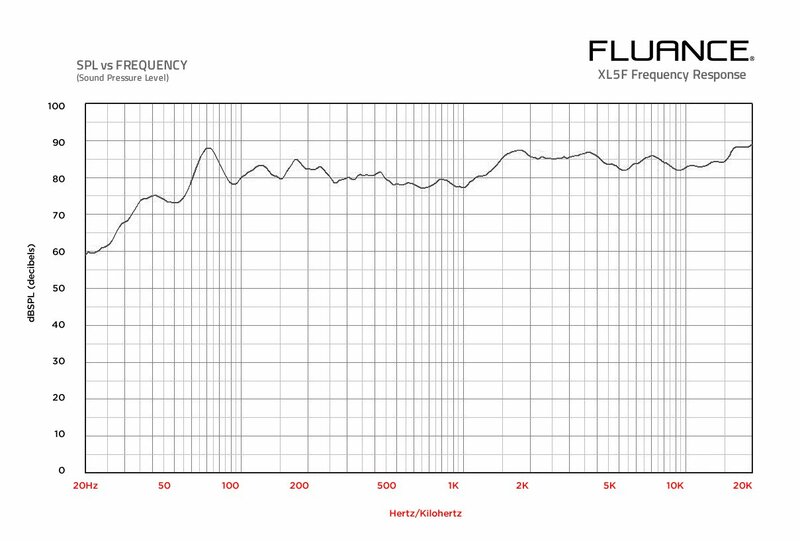 Thanks Fluance a lot for so beautiful speakers for so attractive price! P.S. Few months ago I bought Fluance turntable and now I happy to have great couple. I always had good speakers,when my last pair went I took a chance on these having never heard of Fluance . For the price and a few good reviews I figured they would be good too.I was WRONG, they are GREAT. Right out of the box they sounded as good as my old ones,but after 10 hours to break them in it was like I had never really heard music I have listened to 100 times.I can not be happier that I got them.I highly recommend them! I received these 2 days ago and have been very impressed for the price!! I was not sure what to expect at the rock bottom price these were. They fit exactly what I wanted to pay for my use. Usually you can't get a bookshelf speaker at this price and I wonder how you do it? There is plenty of really good firm bass and I will not need a subwoofer. If anything.....the highs may be a little harsh at times but they are new so I will see if that changes with time. The fit and finish is second to none even if they were 3 times the price! Do not hesitate to buy these if they fit your needs. Very nice product. Predictably a bit tubby and not very solid at the deep bottom but mated with a decent sub, operates very nicely, especially with airy open recordings. Fantastic value at the reduced price. Using these to replace Klipsch bookshelf fronts in a setup with a Polk center and sides. These have by far the best fidelity. 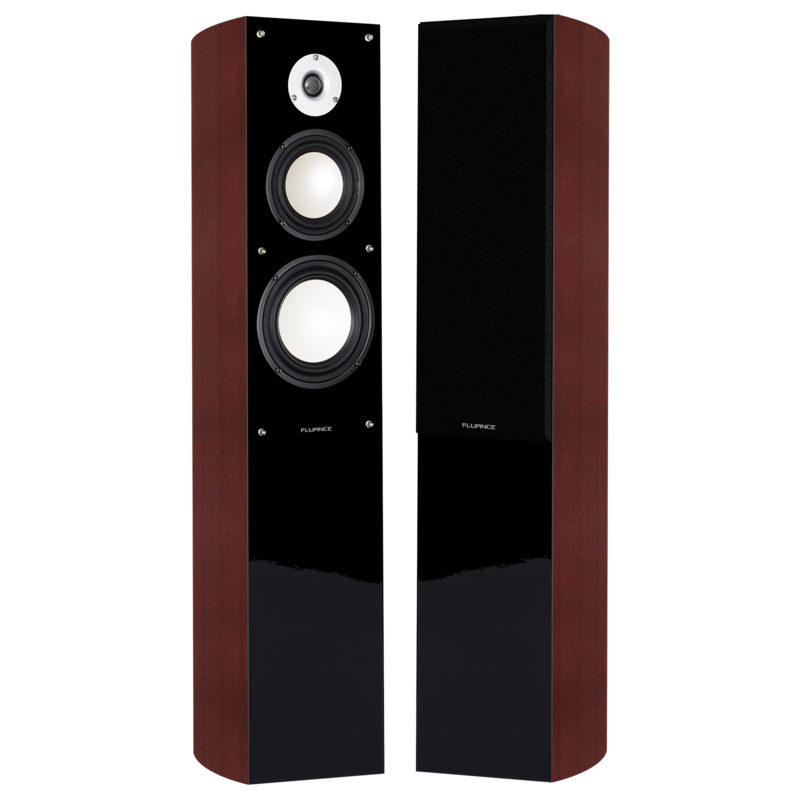 While the other speakers produce pleasing tonalities, these present a far richer set of harmonic overtones. For stereo sources, running just to these speakers with my Okyo's direct mode works well. For multi-channel video source, they blend find with the Polks. Exceptionally punchy bass and clarity across the frequency spectrum makes me very glad I purchased a pair of XL5fs. Incredible value at this price point.